The Super 7 Inn is just 10 minutes’ drive from the Memphis International Airport. Guests can enjoy free morning coffee during their stay. Free WiFi is available in each room of this Memphis hotel as well as a flat-screen TV for added entertainment. A microwave, refrigerator and ironing facilities are also provided in all rooms. A launderette is available for all guests of the Memphis Super 7 Inn. 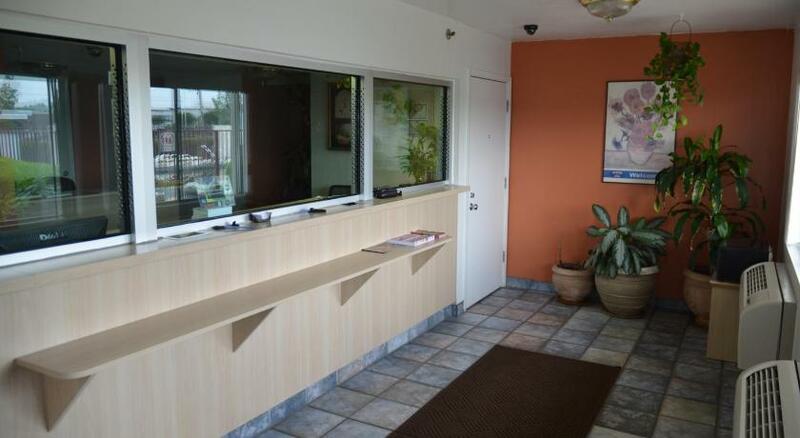 This hotel also offers free parking and a 24-hour reception to answer all guest questions. This property is less than 11.2 km from Memphis city centre and Beale Street. Graceland, home of the King, is only 1.6 km away.